According to Variety, one of the movies about the 1973 tennis match between Billie Jean King and Bobby Riggs is recasting one of its leads. No, not the serious one that HBO is doing with Elizabeth Banks and Paul Giamatti, and not the overtly comedic one that Will Ferrell is set to star in. It’s Battle Of The Sexes, the middle one that’s supposed to be a comedy with “dramatic and political overtones”—as we said in an earlier report. Battle Of The Sexes comes from Little Miss Sunshine’s Jonathan Dayton and Valerie Faris, and it was set to star Emma Stone and Steve Carell as the eponymous sexes. 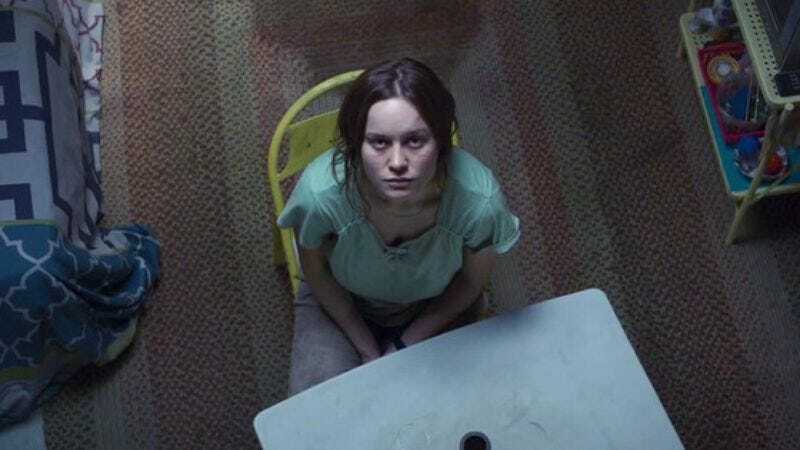 Now, Stone has backed out due to “a scheduling conflict,” and the studio is reportedly in talks with Brie Larson to replace her. Larson recently appeared in Room, a film that is not only making some waves in the film festival circuit but also has a name that’s very similar to a certain other movie, which could end up causing a reverse-Asylum by tricking people who want to see a bad movie into seeing a good movie. She’s also set to be in Kong: Skull Island and possibly the eventual Godzilla fight movie that it’s going to set up.